What’s more fun than making things with your kids? Well, okay, there’s that. But, trust, me, this will be fun! We’ve all seen those craft websites and magazines with those amazingly good looking crafts that look oh so easy to make. Have you eve tried to make those? Yeah, they never turn out the way you though, right? Well, here are five crafts that are guaranteed to turn out great because they are simple in construction and explanation. Add a little homemade decor to your home or front yard with these five easy craft ideas. Halloween Ghost Jugs. Everyone has milk cartons, right? This has to be one of the easiest and effective crafts I have seen. 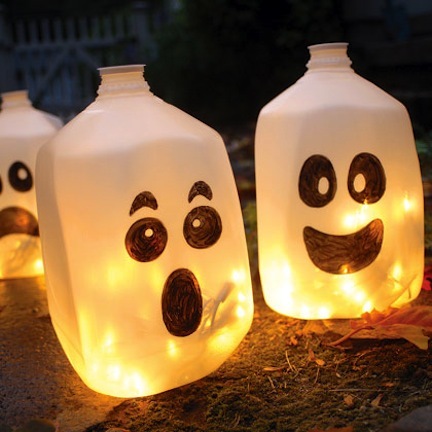 All you need to do is cut the bottom out of the jug, use a sharpie to draw a face and stick them on top of a strand of lights for an eerie ghost-like effect. 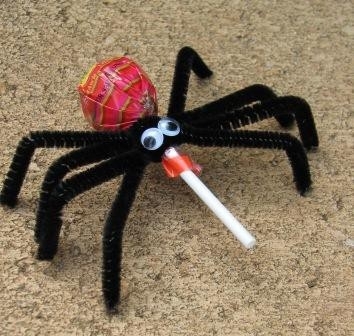 Spider Pops. go to any craft store, like Micheal’s, pick up some little eyeballs, black fuzzy ropes, glue and Tootsie Pops. Spend some time with your kids and get them away from the TV for a bit. 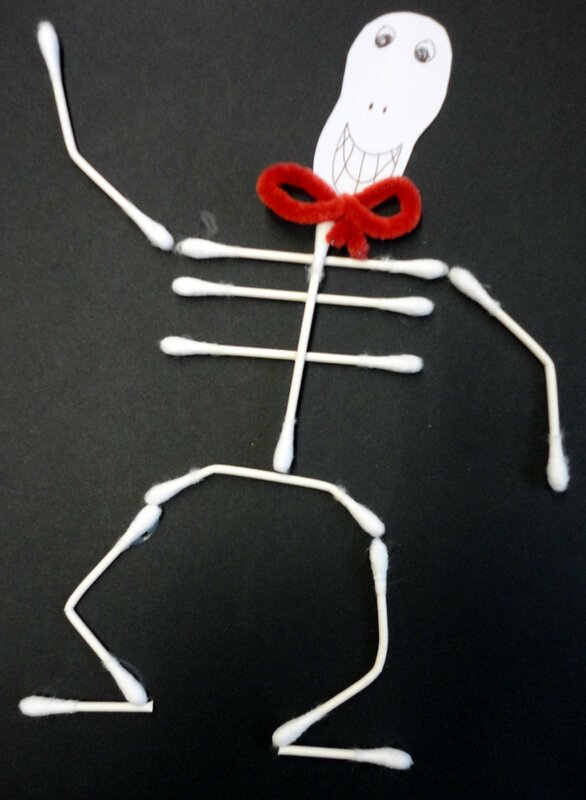 Q-Tip Skeleton. 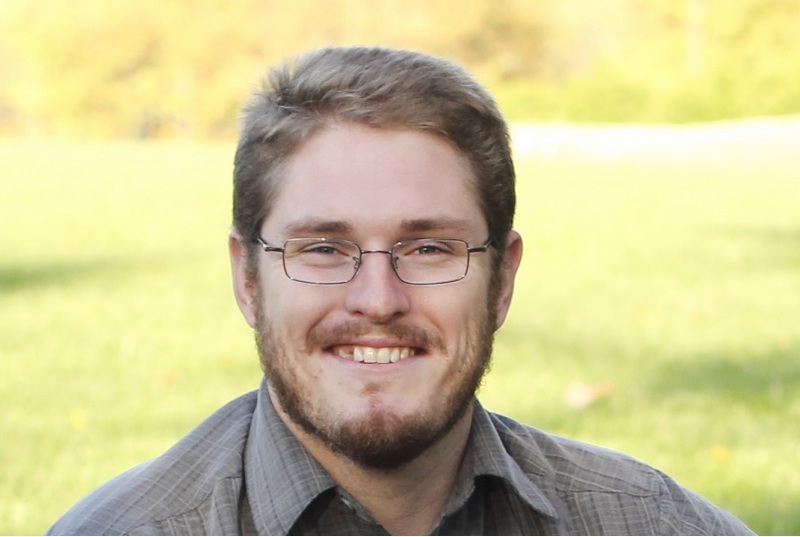 This one is pretty straightforward. Q-Tips, black construction paper and glue! 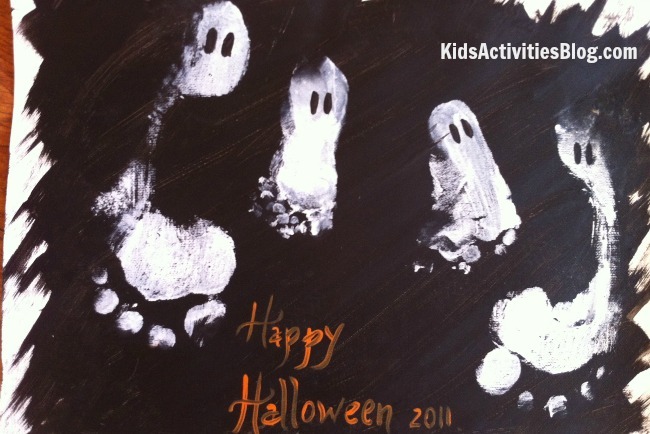 Best of all, your kids can use their imaginations and get creative with designing the skeletons’ faces! 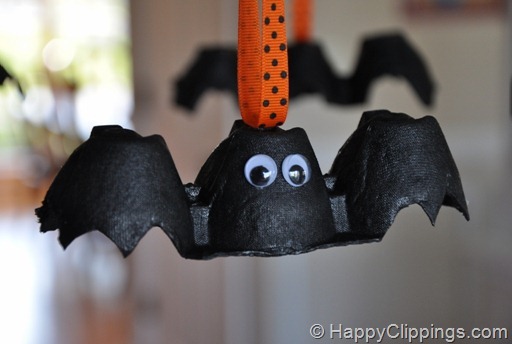 Egg Carton Bat. Simply cut portions of an egg carton in threes. Cut the end pieces to resemble wings. Paint it black. Stick on some of those small eyes you have leftover from your spiders! Add a string or ribbon to the top for hanging.